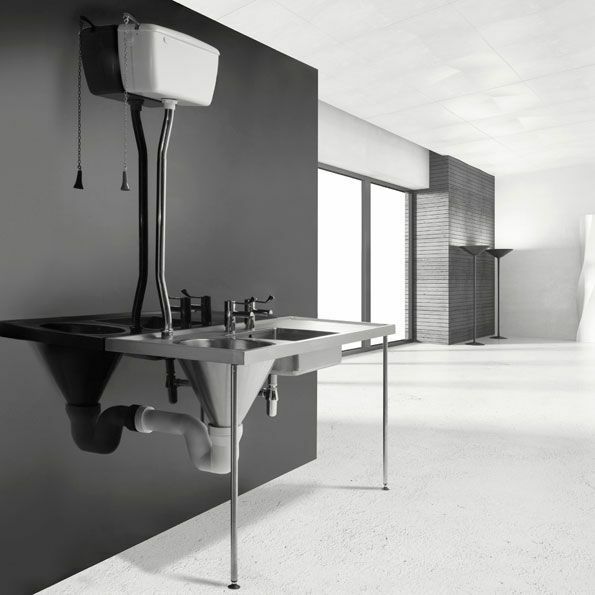 HL Washrooms are suppliers of Healey & Lord and Franke hospital sluice sinks and slop hoppers, ideal for use in Healthcare, Care Homes and Commercial premises. 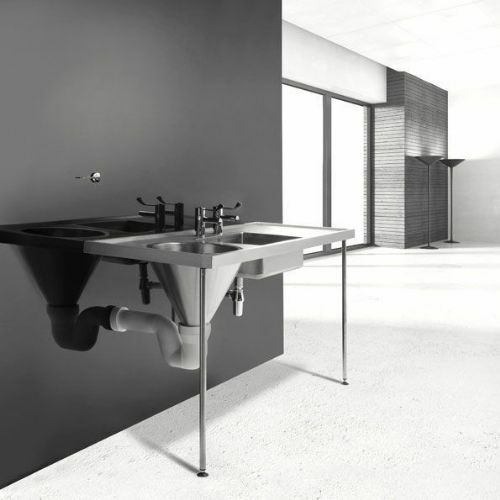 Franke Slop Hoppers are a direct cost effective equivalent for Armitage Shanks Dee Dee and Stirling slop hopper ranges. 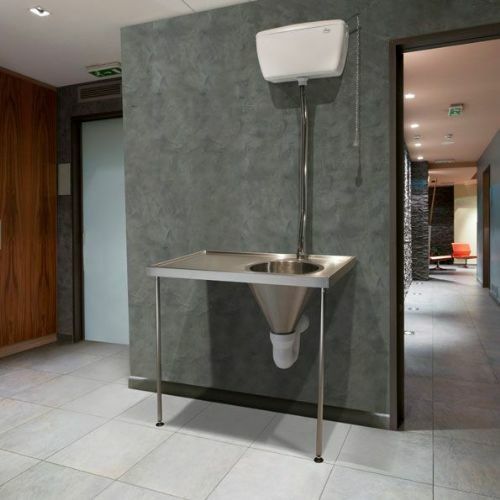 For use in infection control environments, we recommend sluices & hoppers conforming to HBN00-10 (formerly HTM64) specifications, which requires the sink to be without an overflow and have no tap holes, the taps would need to be wall-mounted. 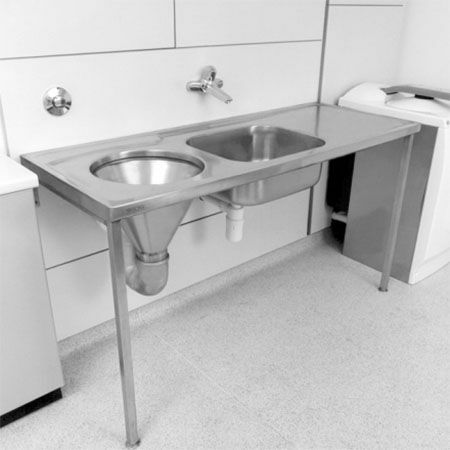 The Healey & Lord range of sluice sinks & slop hoppers offer a high quality cost effective alternative to the major brands and has been installed in many hospital and clinical environments for nearly 15 years. Standard sizes and configurations from Healey & Lord are available to buy online. For bespoke sizes and configurations, please contact us for a quote. 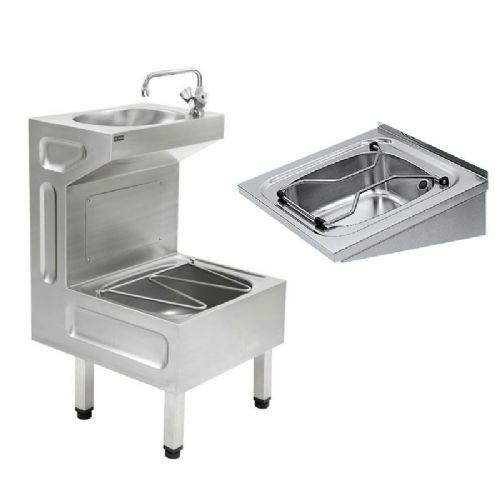 Sluice sinks and hoppers can be specified with or without a drainer, and can be specified to include tap holes if required. 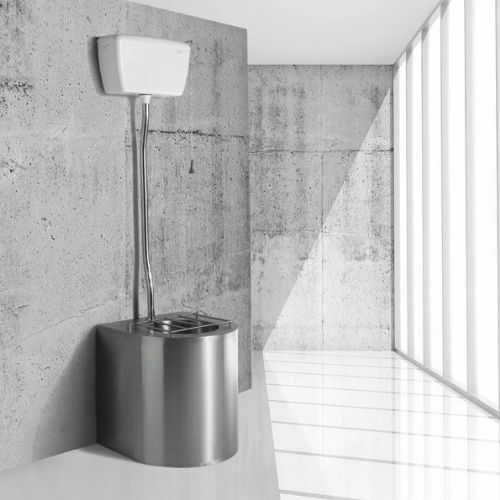 All hoppers are manufactured from 1.2mm thick 304 stainless steel.